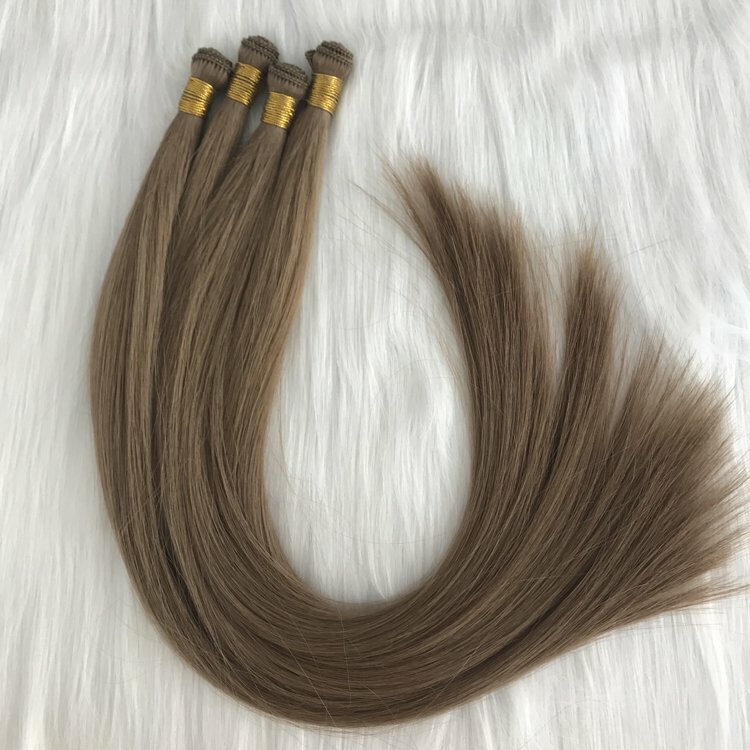 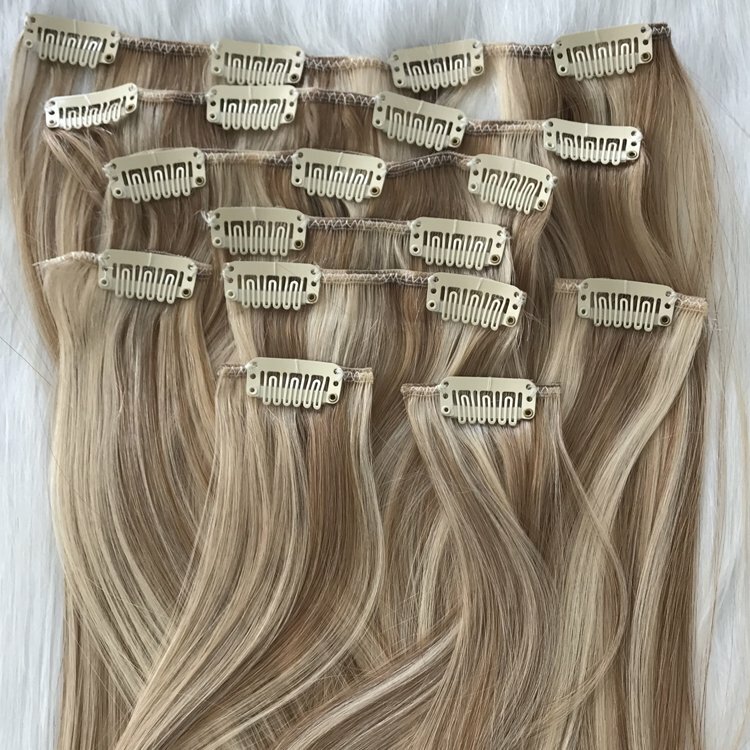 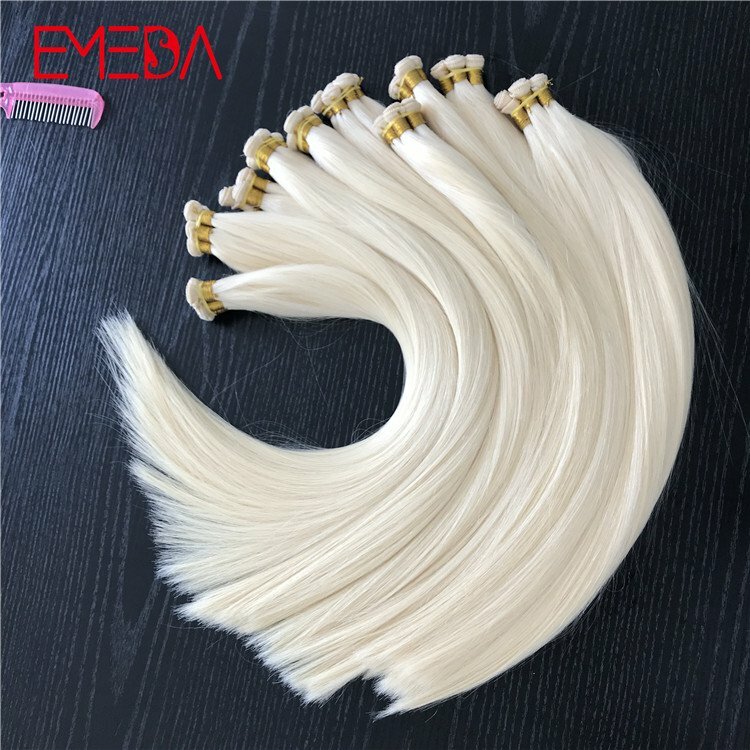 The hair is a soft, top grade quality human hair bundles, be dyed to 1# black, Soft hair end easy to take care of.High quality with factory directly wholesale price. 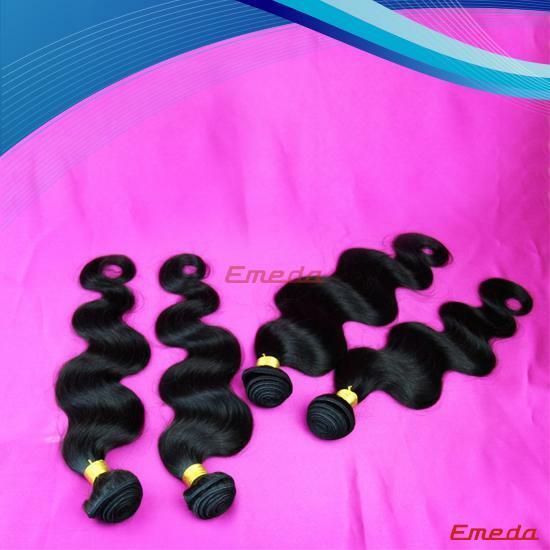 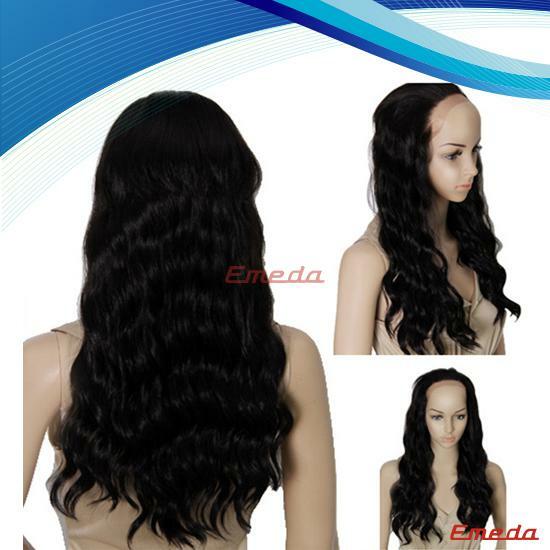 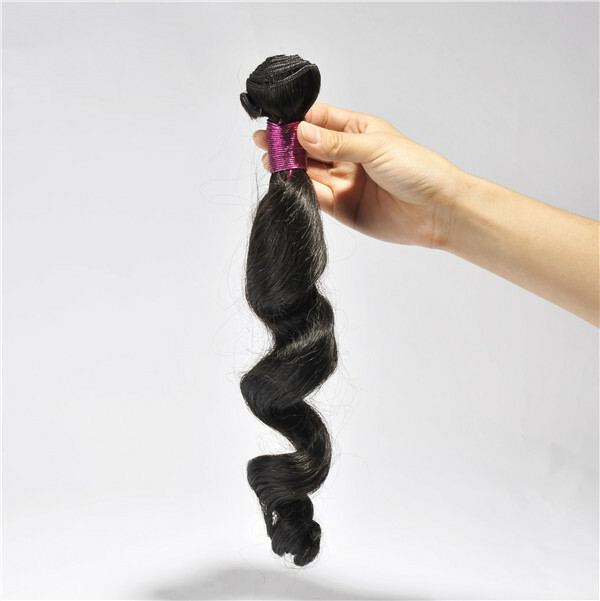 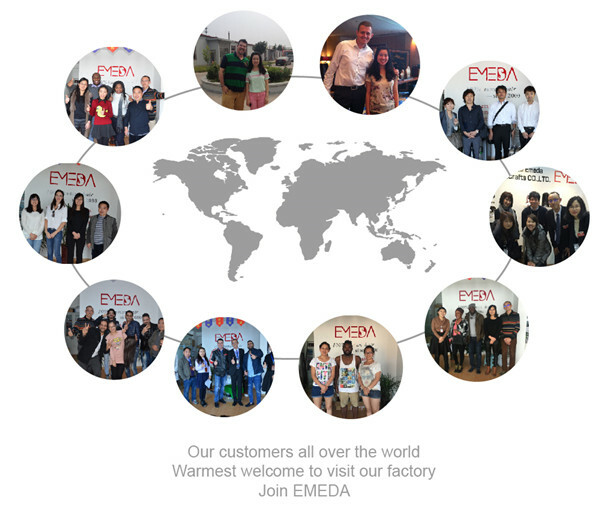 Loose wave human hair bundles with 1 # color EMEDA brand . 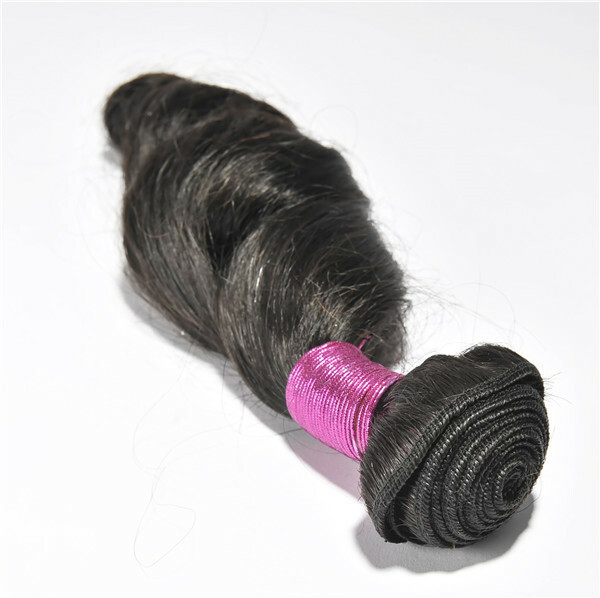 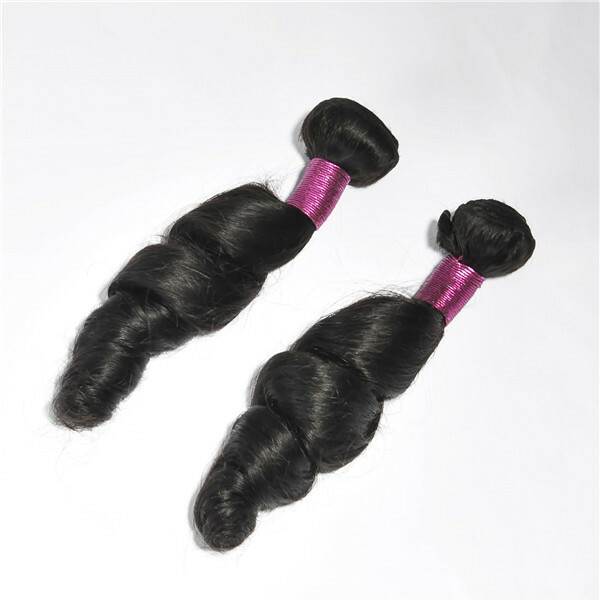 1# color black loose weave hair bundles. 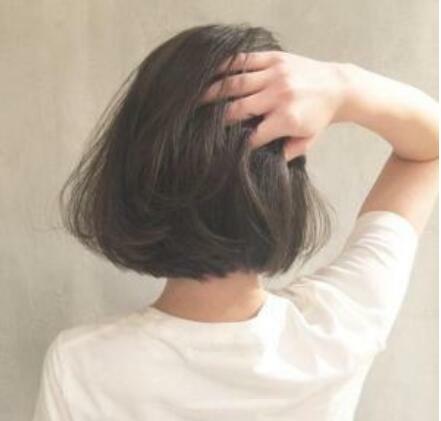 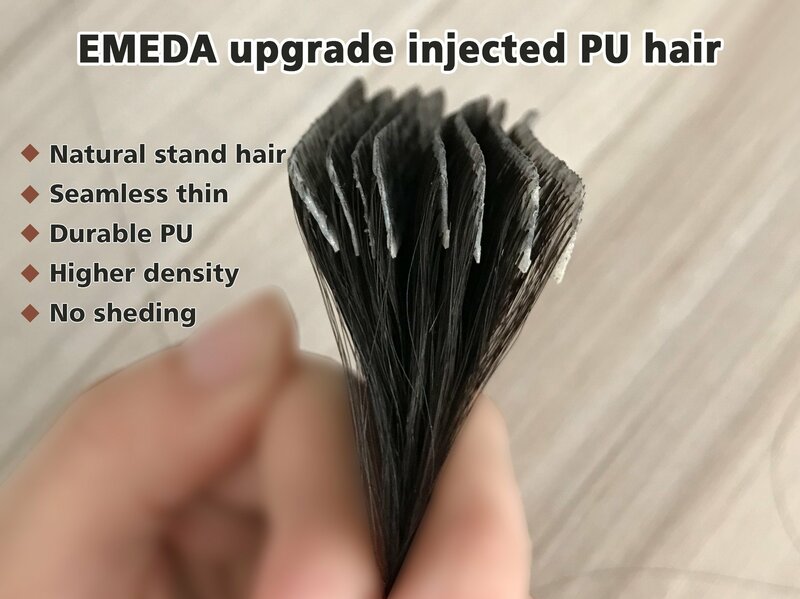 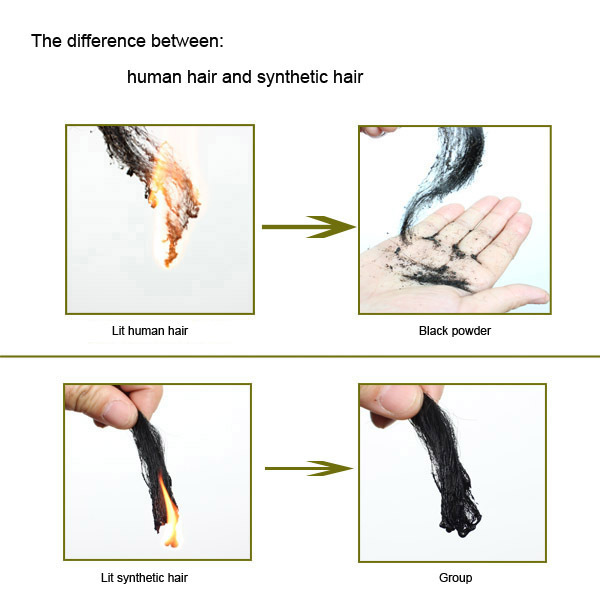 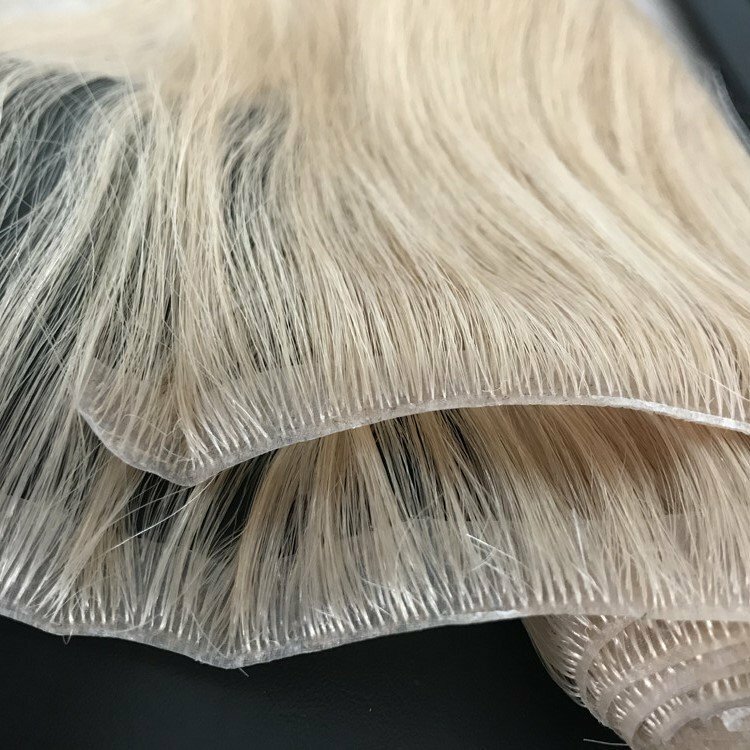 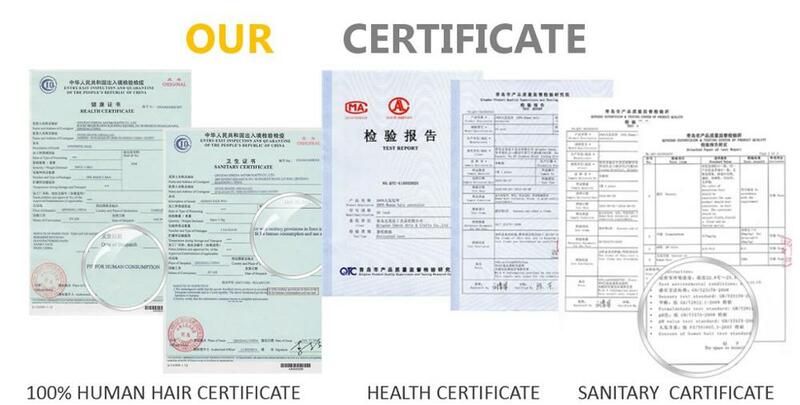 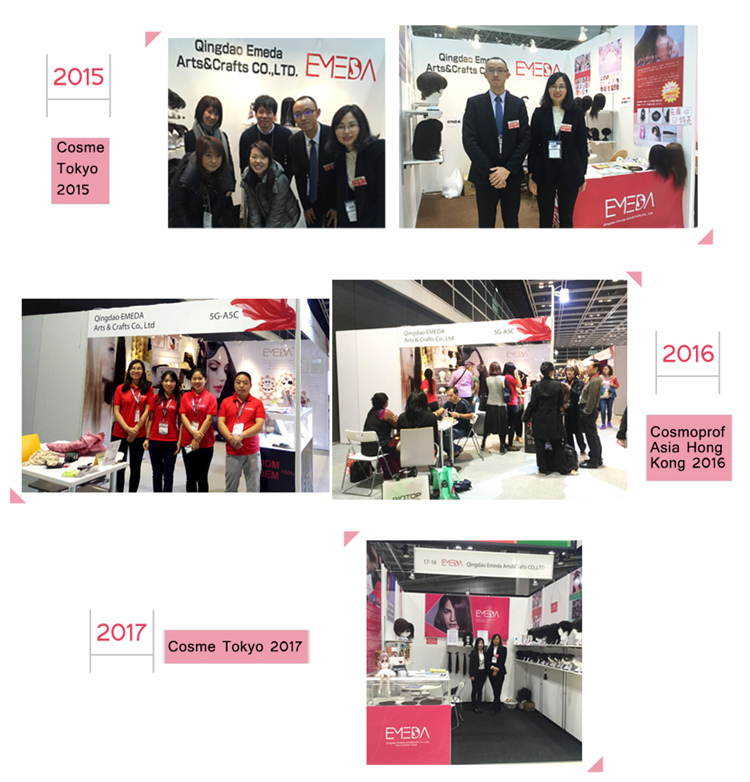 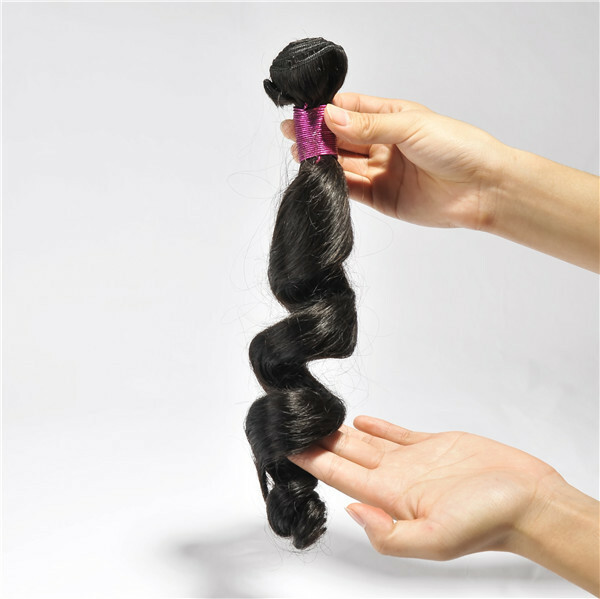 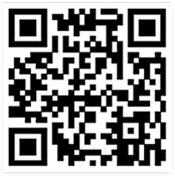 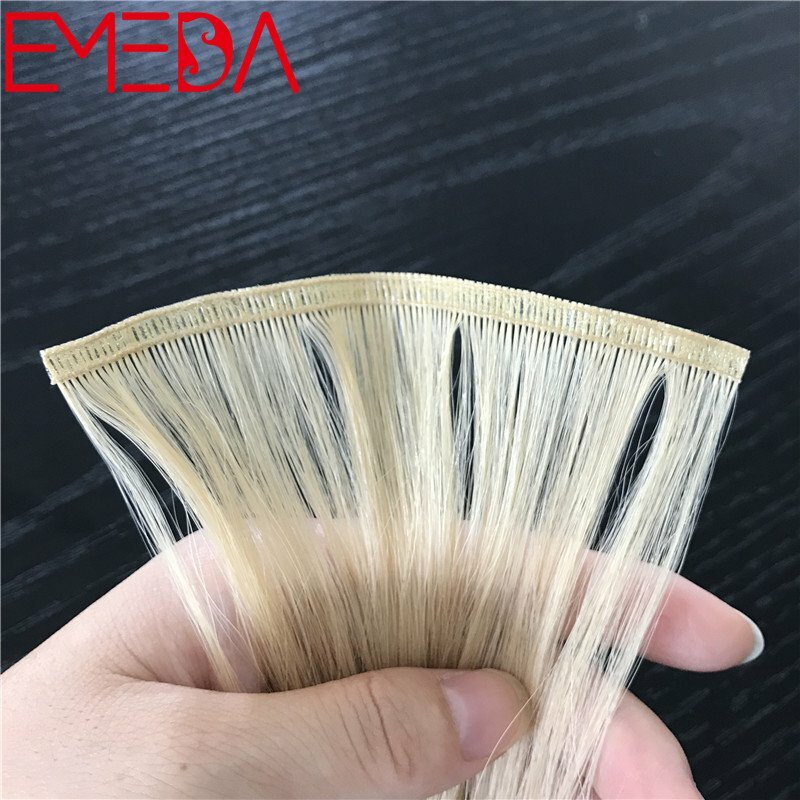 100% human hair ,high quality ,could be use more than 1 year if you take care of it. 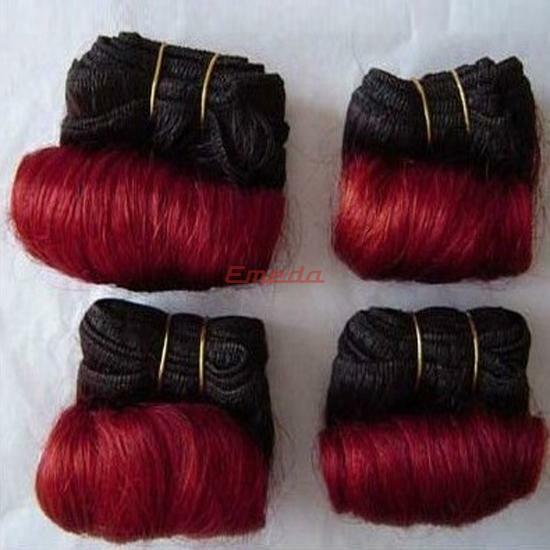 Dyed to 1# color.Smooth hair weave hair bundles. 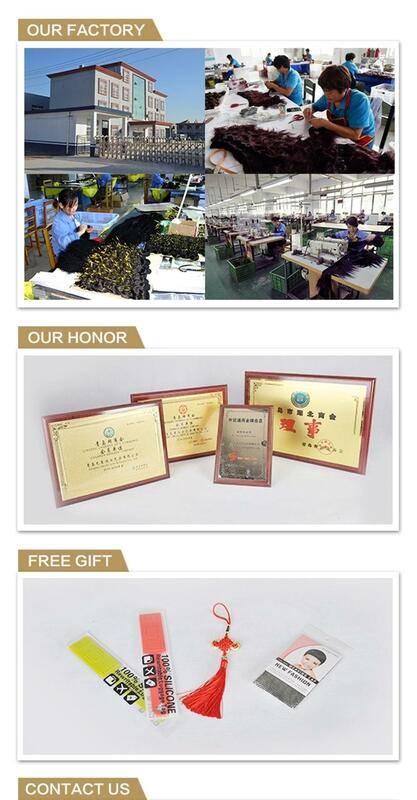 Fast delivering time ,in stock products could ship out the same day . 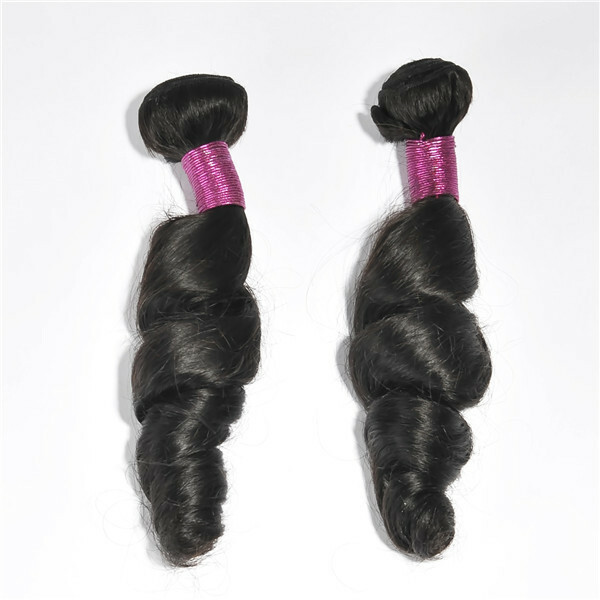 No tangling virgin hair ,with cuticle make the longer hair life.